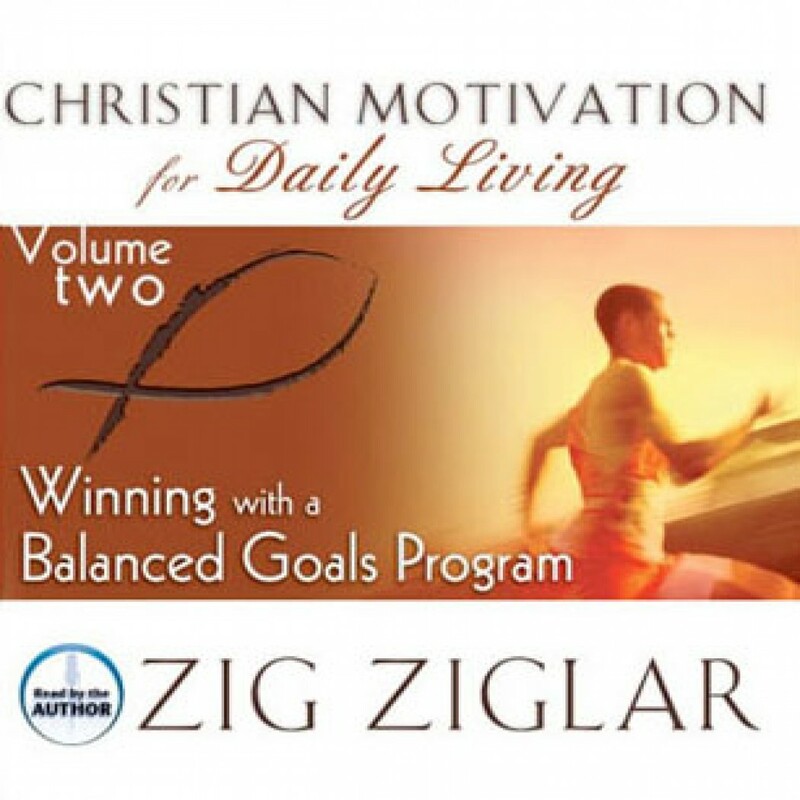 Winning with a Balanced Goals Program by Zig Ziglar Audiobook Download - Christian audiobooks. Try us free. It's true that you were born to win. But, unfortunately, many have been conditioned to lose, says Zig Ziglar. In his own unique way, Zig shares with you why you must have a goals program, encompassing the financial, mental and spiritual aspects of life, helping you to establish God-directed goals for your personal, family and career life.